Fri. April. 26th 4-7 P.M. 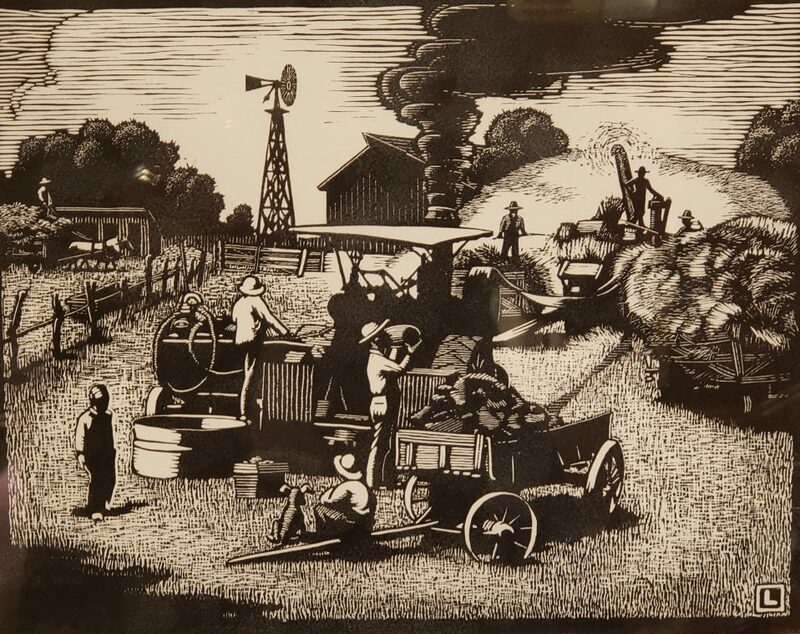 When the Prairie Print Makers organized in 1930 “to further the interest of both artist and laymen in printmaking and collecting” they followed a tradition of print societies established in the nineteenth century to promote fine art and cultivate patronage. From a charter membership of ten, including a large contingent from Wichita, the Prairie Print Makers roster grew to include scores of artist members. The Prairie Print Makers disbanded in 1965 but their influence continues to resonate with artists and collectors today. This new exhibit features examples of the nine Wichita artist members of the Prairie Print Makers. The exhibit opens Friday, April 26th at the Museum in the Lois Kay Walls Gallery and will be on view through April of 2020. This exhibit is supported by a generous gift from the Lois Kay Walls Foundation.